The passionate and powerful poet re-imagines the way in which the State might raise children placed in its care. 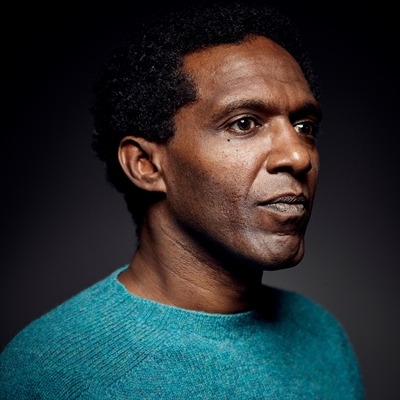 Sissay is Chancellor of the University of Manchester. His foster parents placed him into care at the age of 12. He lived in care homes until he was 18. Chaired by Claire Armitstead.